to be the perfect choice for you. Hundreds of kilometres of impressive streets, from busy tracks inside the land, to tours with lovely panoramas of the coast. For those among you who don’t want to bring their own bikes, we offer a bicycle rental, including mountain bikes and electric bikes. All of our bikes have a great quality, they are new and perfectly efficient, also thanks to their direction indicator lights WingLights, which guarantee the best possible security. 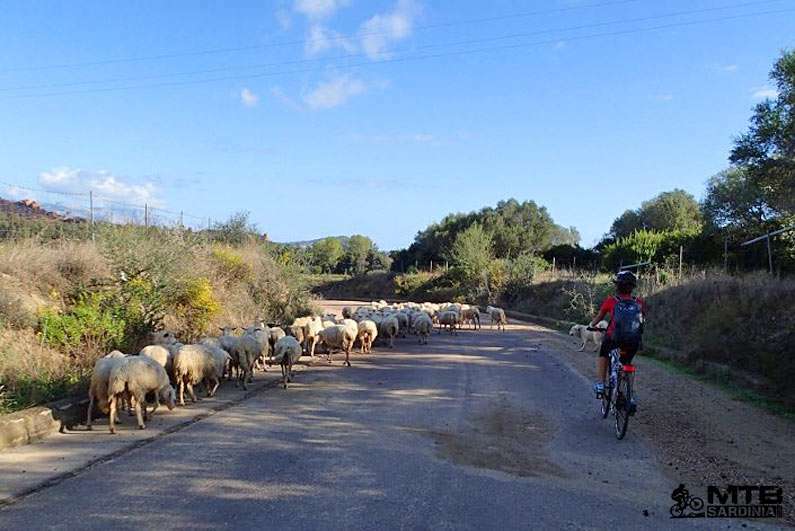 For all those passionate about bicycle tourism, we can offer dedicated spaces for bike repair, assistance if necessary, and close location to bicycle repair shops. 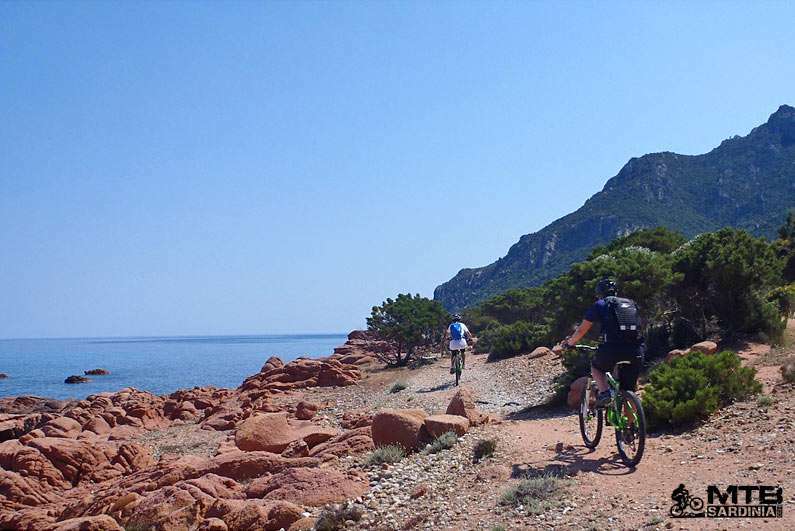 For the adventurous among you, we can offer a special excursion service in cooperation with www.mtbsardinia.com, to visit the whole territory of Ogliastra. 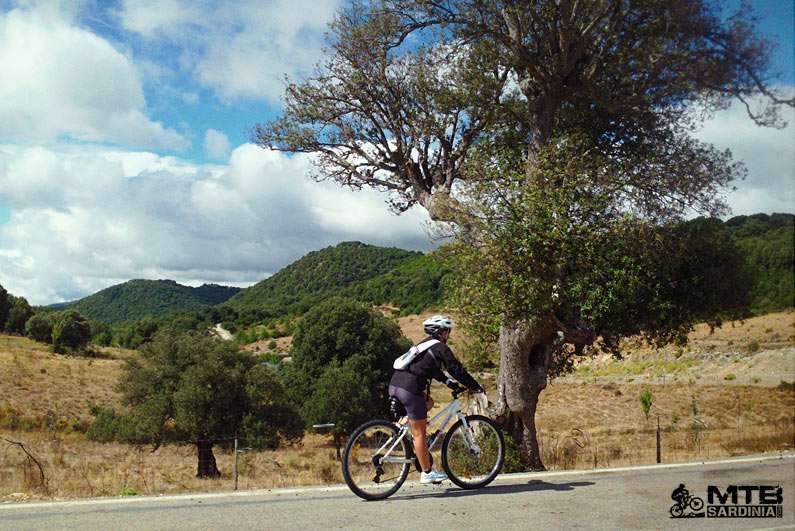 Our hotel is the perfect choice for cyclists, we are waiting for you!